- Started in 2010 as a consulting company helping new tech startups launch products into market. SaaS, mobile, etc. - Loved consulting and did it for 10 years after college. - Went on to get his MBA, because why not. 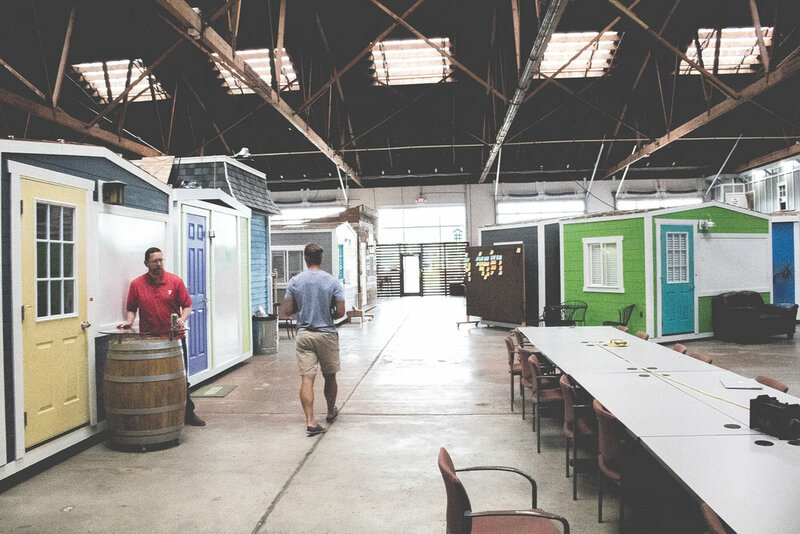 - There has been a culture shift to open work spaces. - Well, everyone got it wrong! Creative work thrives on being outside of the blender and being able to focus, free from interruptions. Bring on the tiny houses! - When the house light is on, do not disturb. - Collocation matters! Face to face communication is they way to win. - Revel together! Hang out with each other, the small things add up. - Buddy lunches, because who doesn’t love a free lunch and time spent together makes a difference. 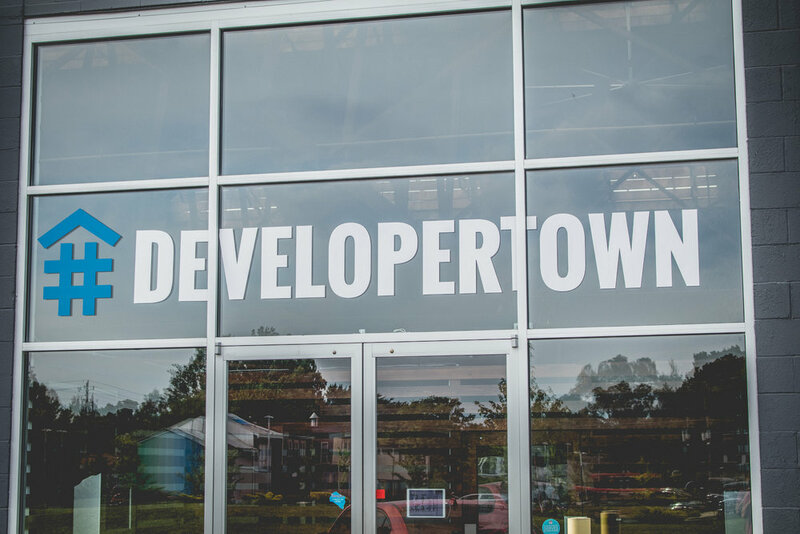 What makes Developertown a forward thinking company? 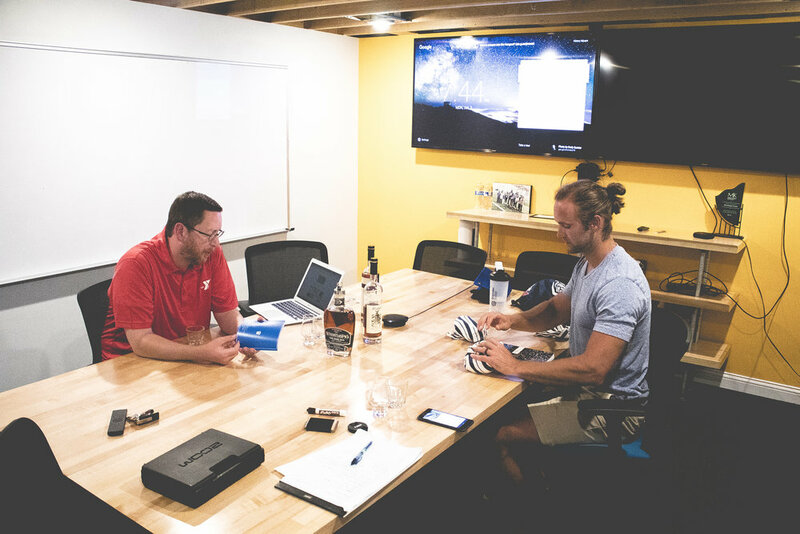 - Provide more interesting work, work with great friends, and have nice perks to keep top talent. - Being a boutique firm is a competitive advantage in this market, regarding rates. 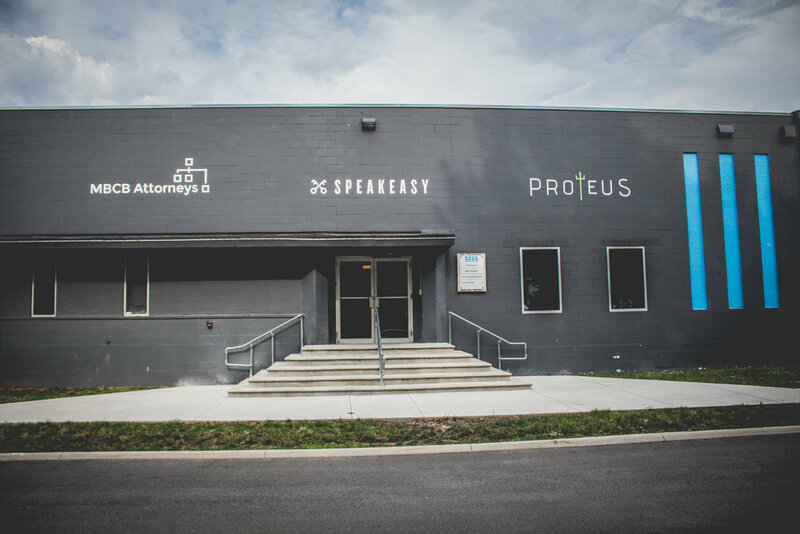 - The culture in indy is super inviting and supportive. Great access to other leaders and their time. “The rising tide lifts all boats” mentality. -Maybe access to capital….. but who doesn’t want more funding?